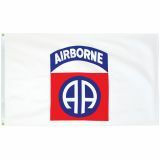 Fly these military unit flags high to honor the courage and sacrifice of the military service personnel. 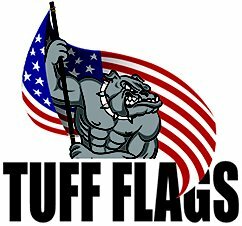 These flags made to the United States government's design specifications can be used during parades and events. 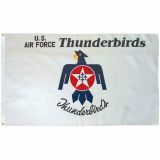 We at Tuff Flags have a large selection of high quality military unit flags in various sizes and models. 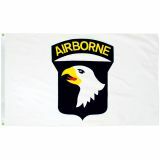 These finely crafted flags made of superior quality polyester and finished with white header and brass grommets will fly high and create a dramatic spectacle.Shop from our complete line of Military Unit Flags right away and avail the best prices, quick shipping and much more! 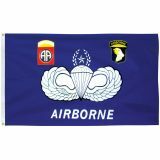 Tuff Flags has a complete line of military unit flags that are made to precision and highest standards and designed to stand the test of time. 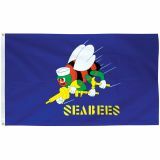 Choose from various unit flags of Army, Navy, Coast Guard, and Air Force that are 100% made in USA. 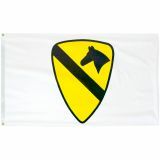 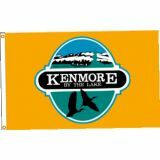 Show your pride in your unit with these fine quality flags at fair prices. 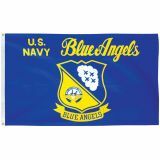 These flags are made to the highest precision and meet the United States government's design specifications. 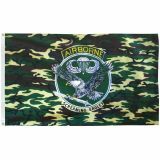 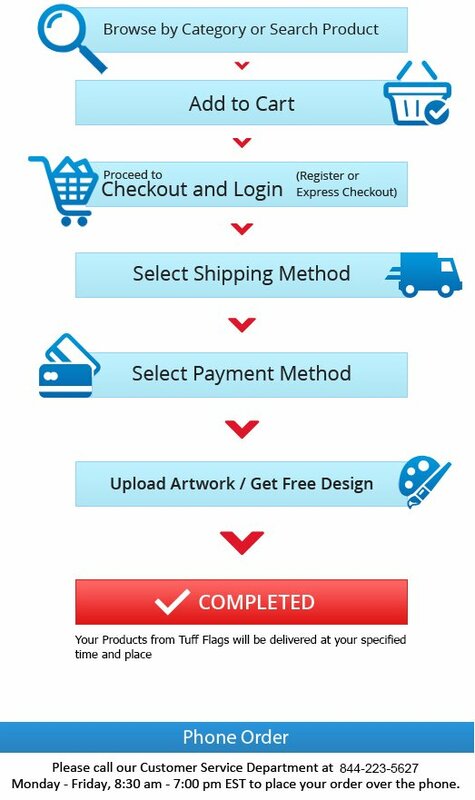 Browse our collection to choose a flag of your military unit or should you need any assistance, feel free to call us at our toll free number (888) 287-3524 or email us at customercare@tuffflags.com.